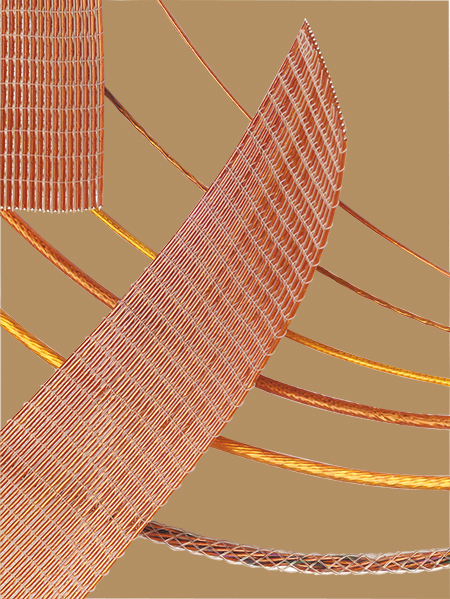 LewVac Kapton® insulated in-vacuum wiring is designed for high and ultrahigh vacuum environments and is bakeable to 250°C. All conductors and braided coaxial shields are constructed with silver plated copper wire. (Except cryogenic & thermocouple pair). Insulation is a high mechanical strength Kapton® type F film that is applied and heat treated to minimise trapped gasses. 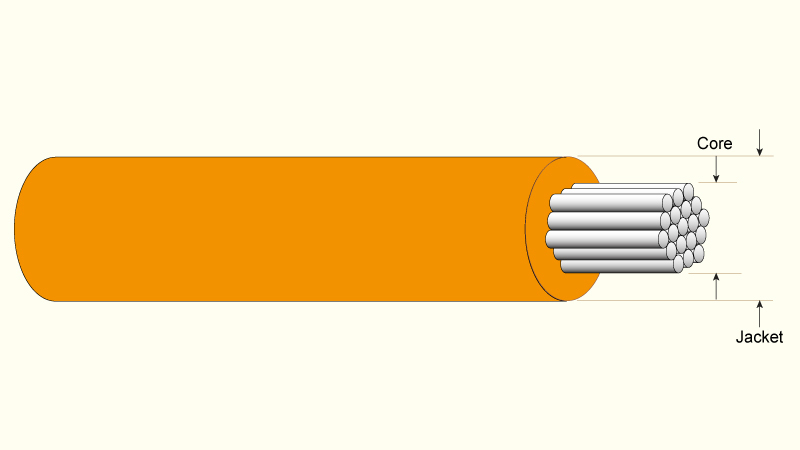 Multiconductor cables are available in either flat ribbon or circular configuration with an outer PEEK (polyetheretherketone) monofilament weave. Circular cable conductors are colour coded for ease of wiring. For non coded wires LewVac offers coloured glass identification beads in six easy to distinguish colours, see associated products for details. • Kapton® type F insulating film. • Silver plated copper conductors. • Single, multi-strand and coaxial wires. • Type K thermocouple wire.